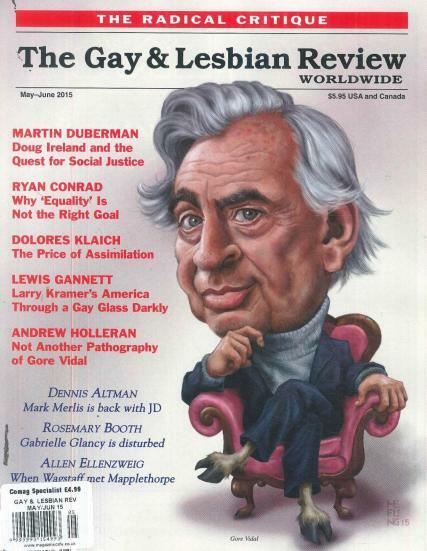 The Gay and Lesbian Review Magazine is published 6 times a year. Buy a single copy or subscription to Gay and Lesbian Review Worldwide magazine. It features insights and reviews into the history, culture and politics of Gay and Lesbian life.